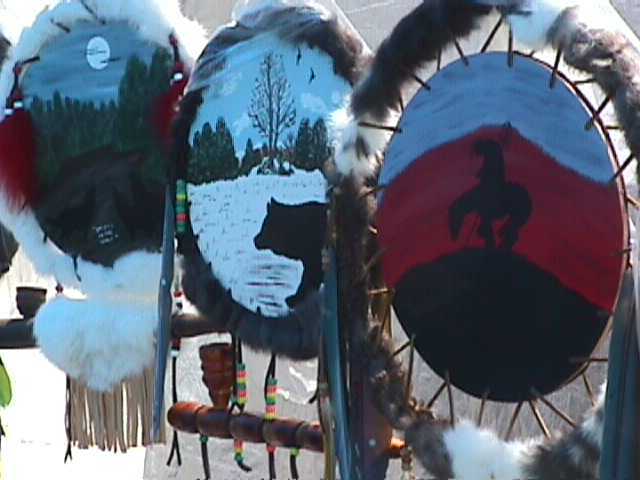 For Pow-Wow info: E-Mail: luchs_32@hotmail.com. 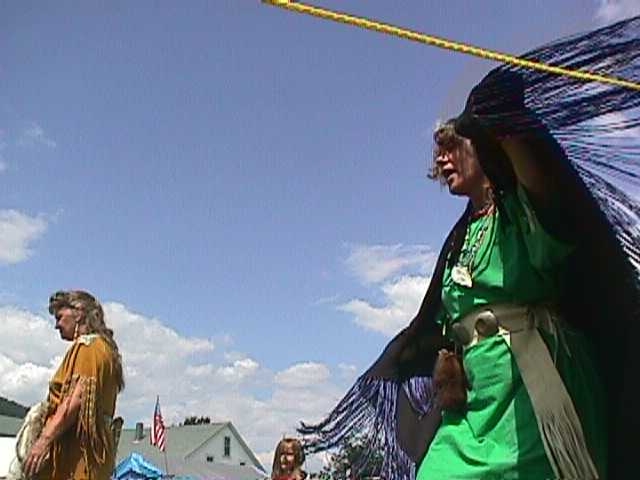 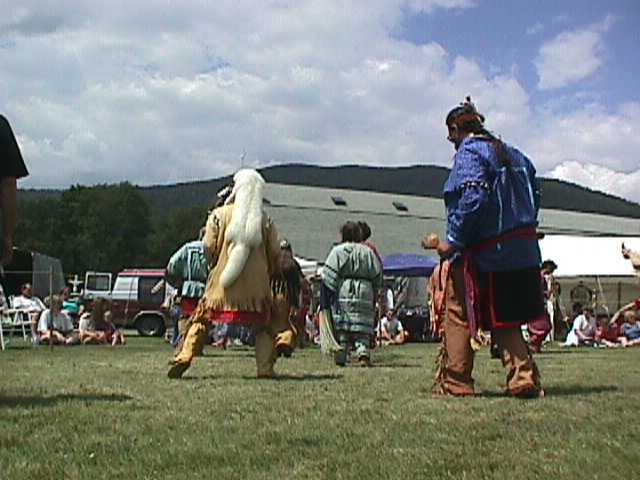 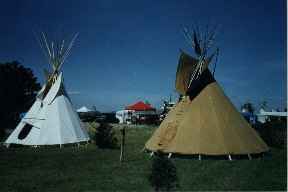 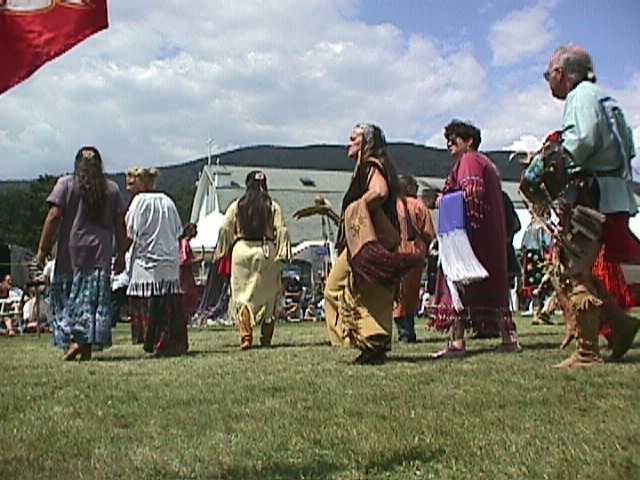 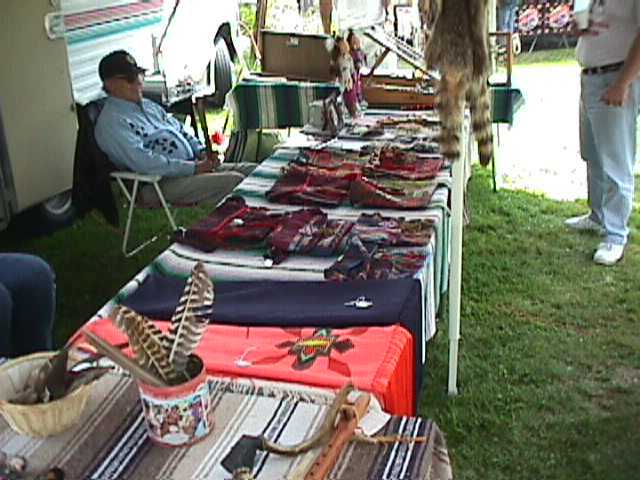 And you'll want to check their web site, which also has over 125 Native American Oriented Links. 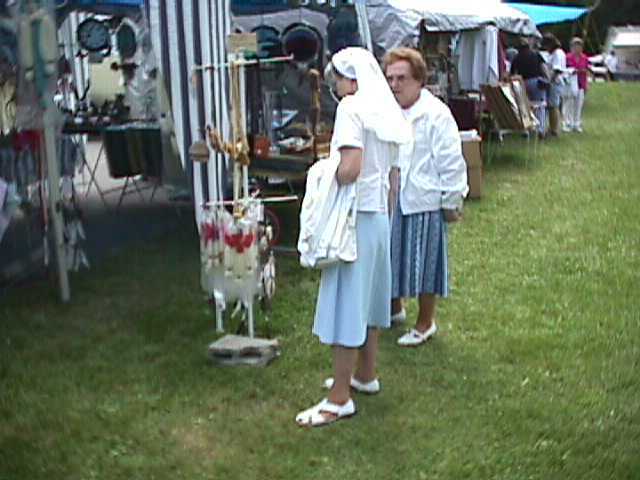 Here is a Picture you may want to post. 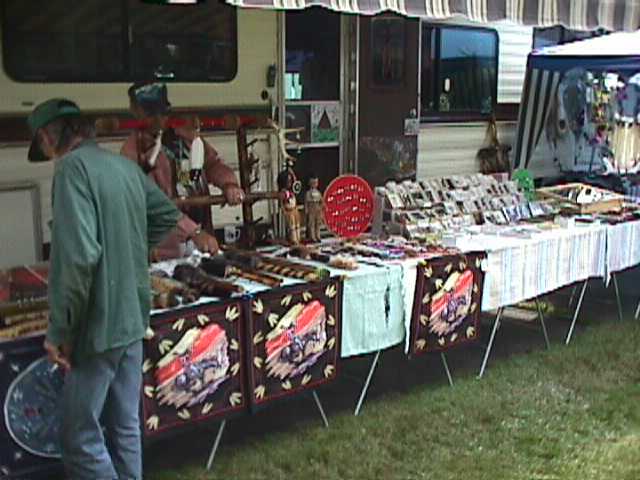 (This is from E-Mail: luchs_32@hotmail.com.) 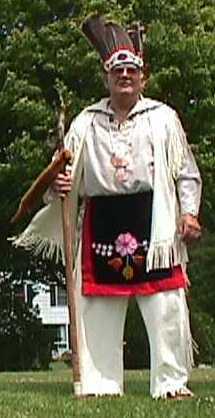 There are not too many that look like this one.. 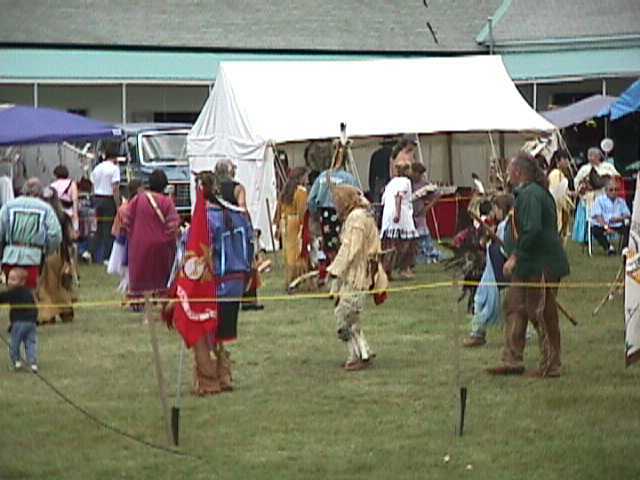 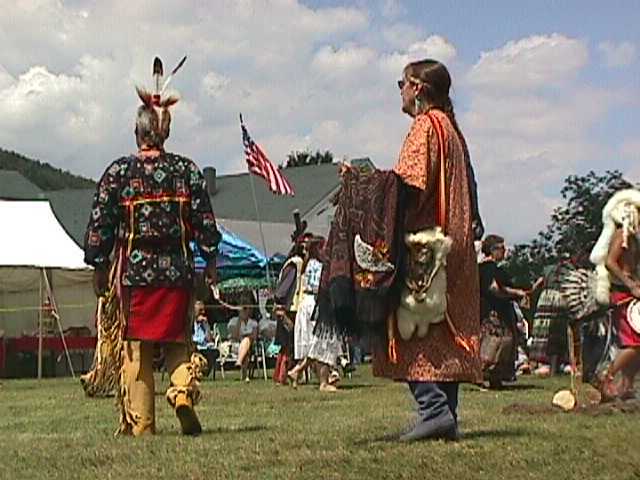 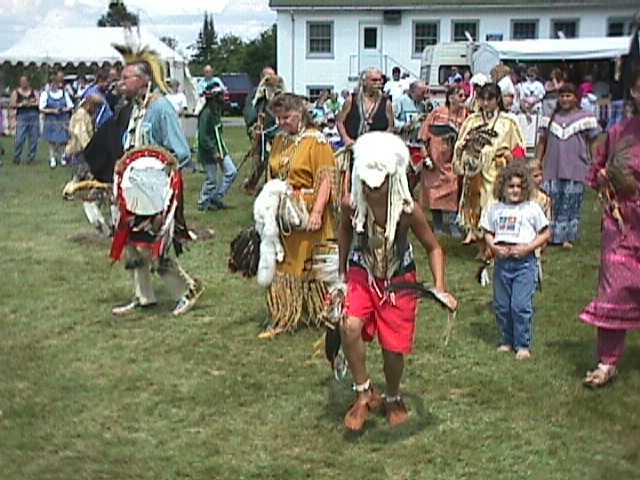 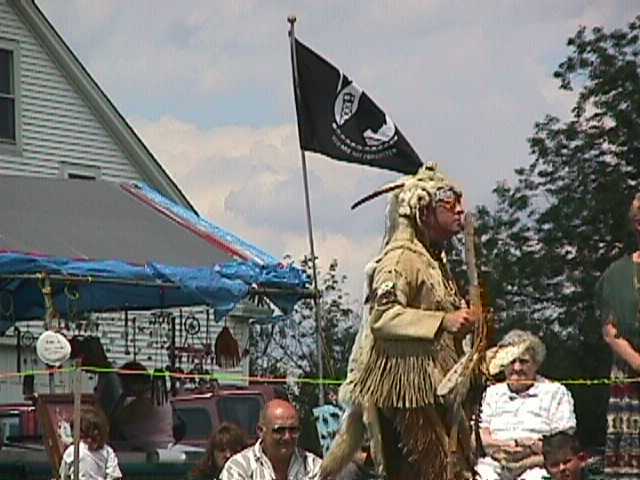 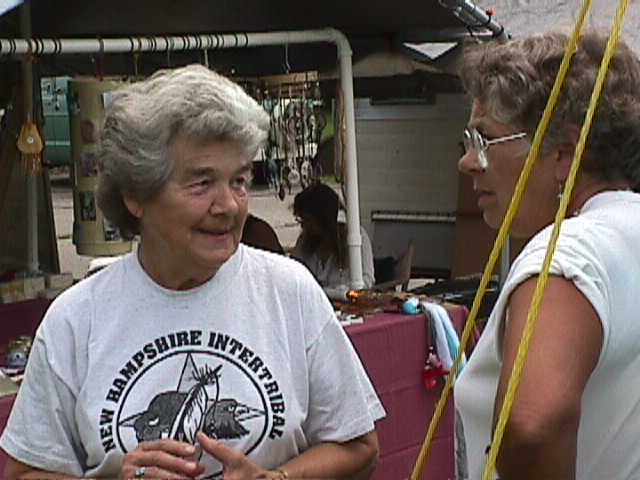 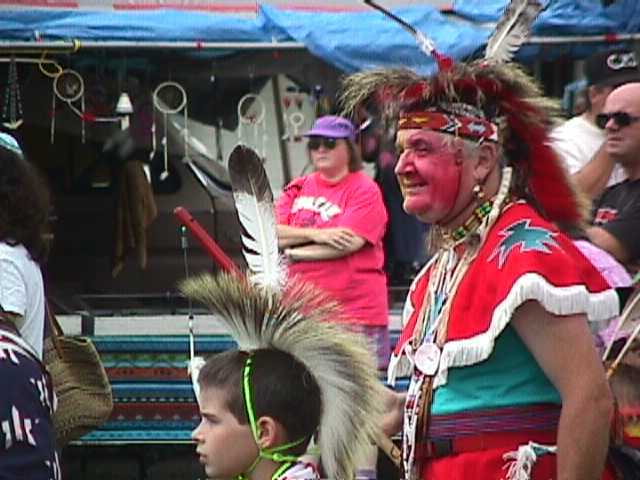 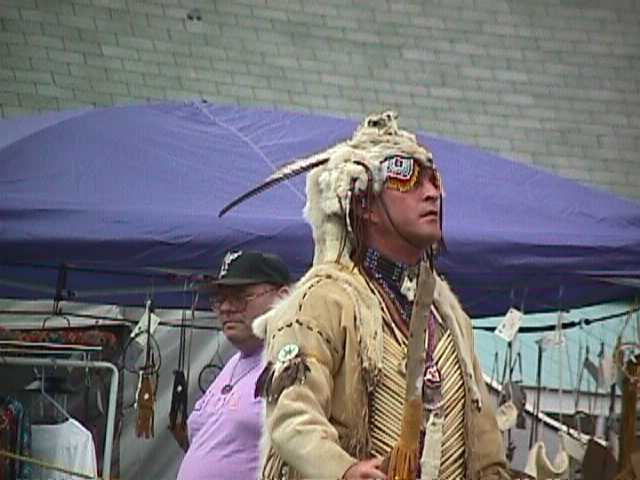 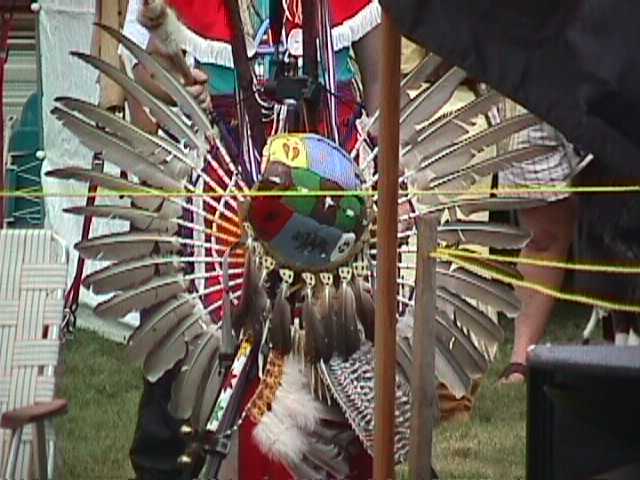 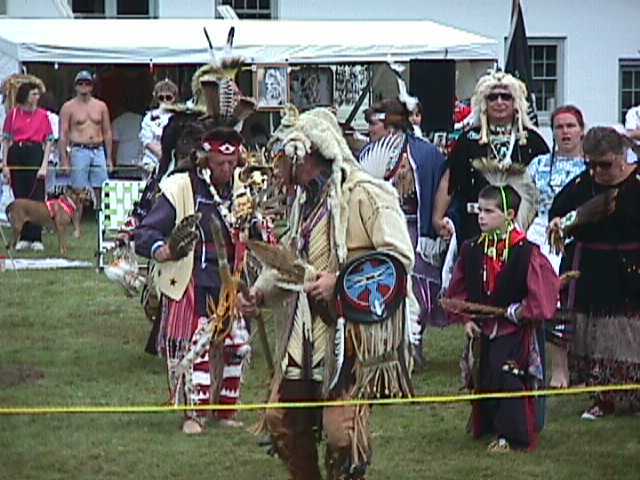 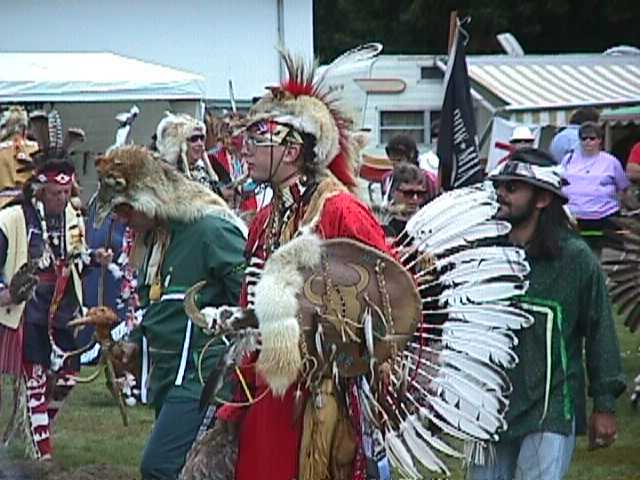 I took it at Salisbury MA Powwow. .
See the Calendar section for the next Powwow. 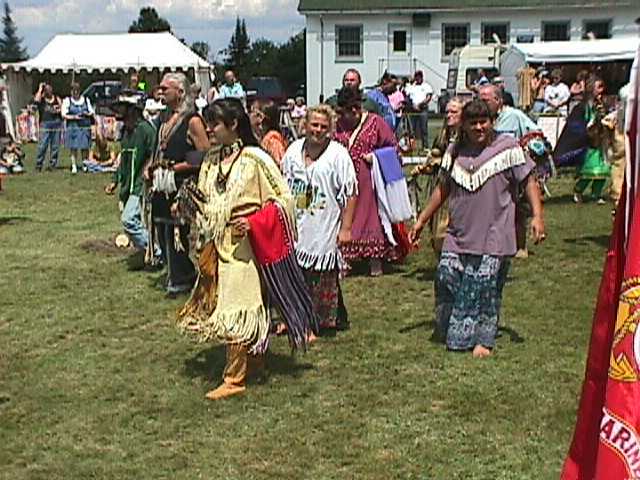 Copyright 1998, 1999, 2000, 2001, 2002 by Ed Sanders.